Available in the same sizes as the DL, but with fewer ball bearings, the new Baitrunner ST is the entry small Baitrunner. 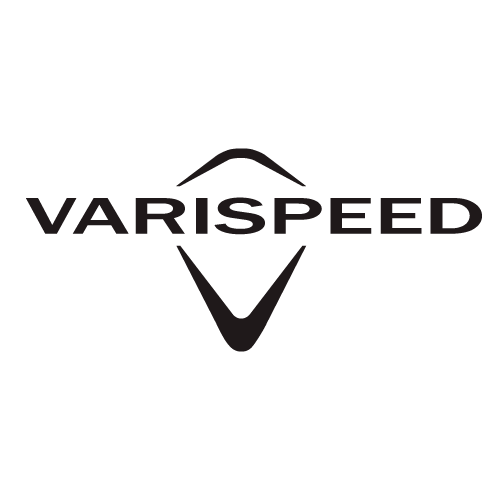 Varispeed line lay and Super Stopper II are some of the features found on this reel. 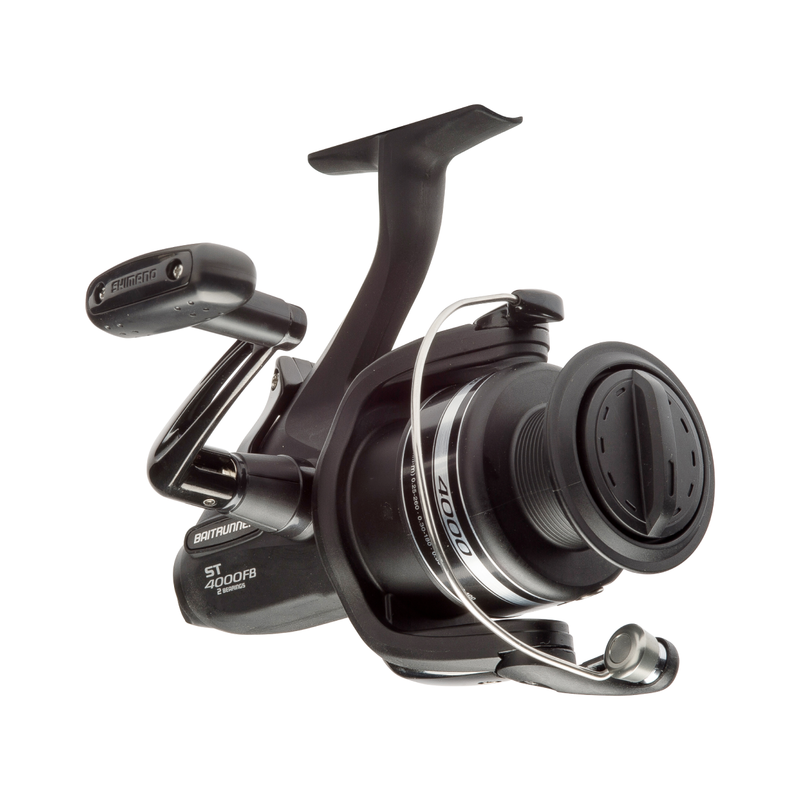 Size 2500 is perfect for feeder on small waters when fishing for carp or other hard fighting fish, while the 4000 offers versatility and power, making it suitable for all general, pleasure and specialist fishing.